To provide long-term, family care to girls who have lost their biological parents. 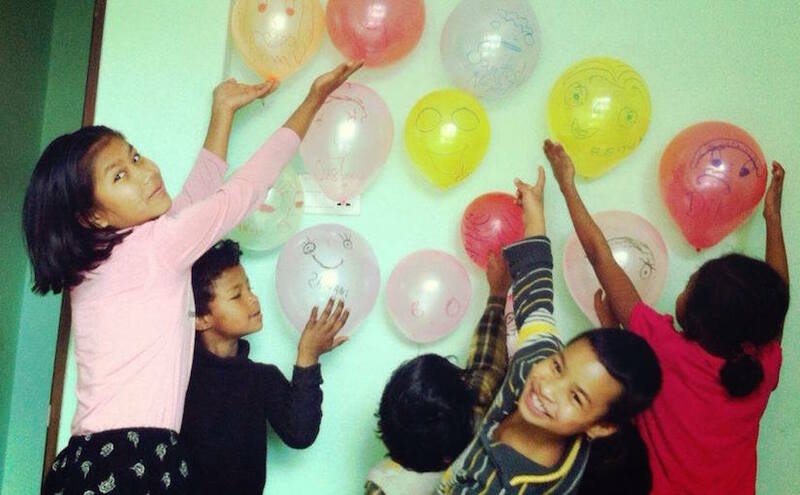 Many girls in Nepal who have been rescued from difficult circumstances need long-term family care. The family care model is proven to be more effective than institutional care because children have the opportunity to grow up in a family environment with loving parents and siblings. 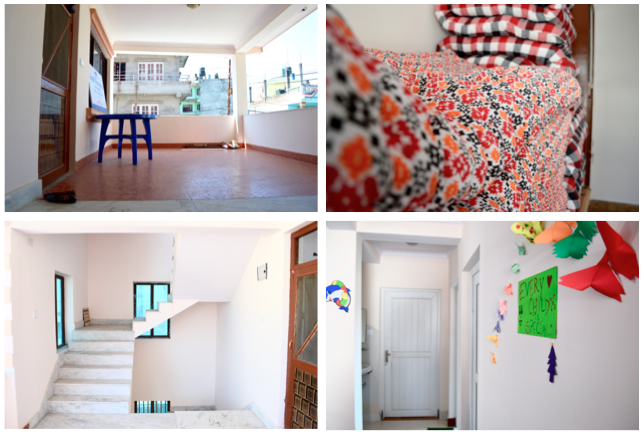 This new family home in Kathmandu, Nepal provides shelter for 8 girls who have been rescued from trafficking and exploitation. The girls, between the ages of 8 and 14, are now part of a family with caregivers and god-parents from the local community. 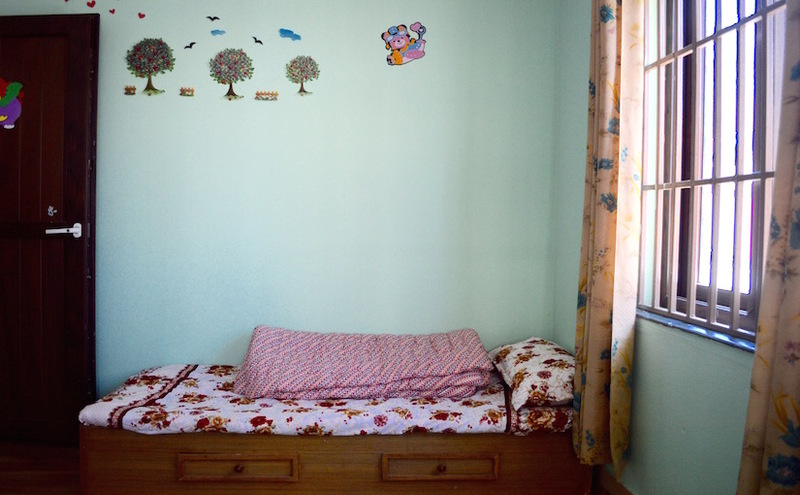 Each girl receives individual and familial love and care, unlike institutionalized children’s homes. Girls attend school and their proper nutritional and health needs are met. Funds are needed for the house, furnishings, food and medical, and schooling. With a donation of $100 or more, you will receive a personal note and picture from one of these daughters.